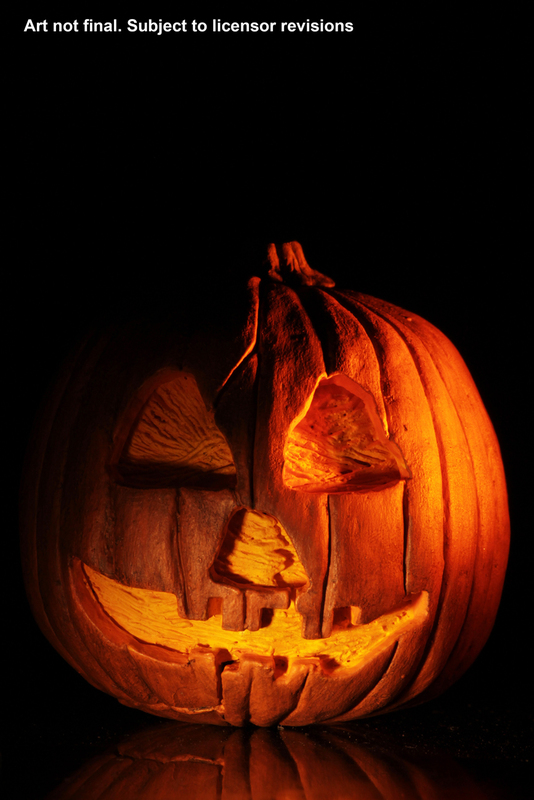 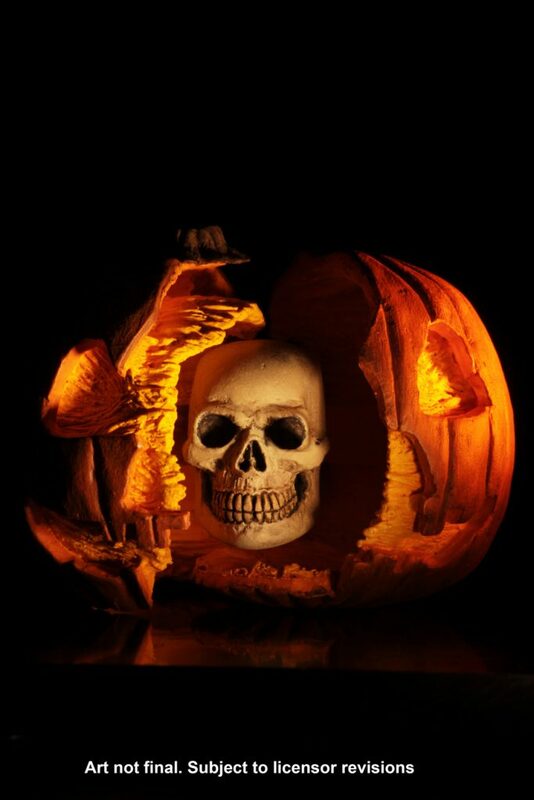 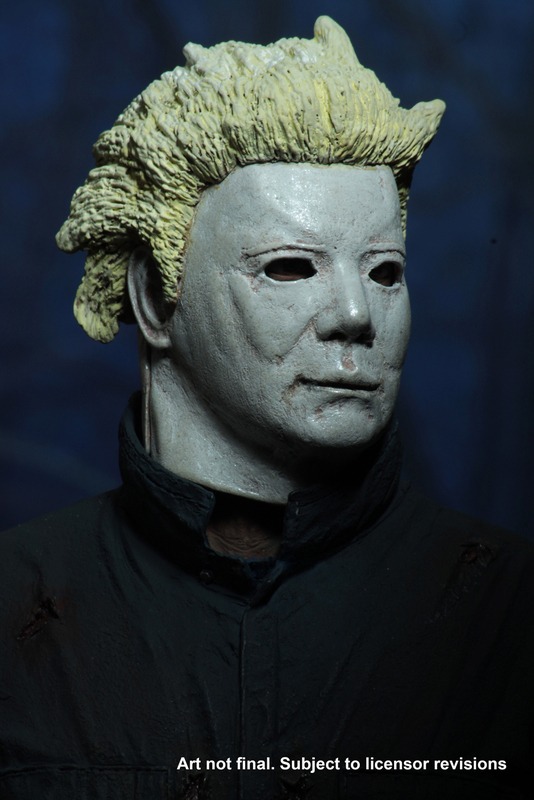 Due to popular demand, NECA delves into the classic Halloween movies! 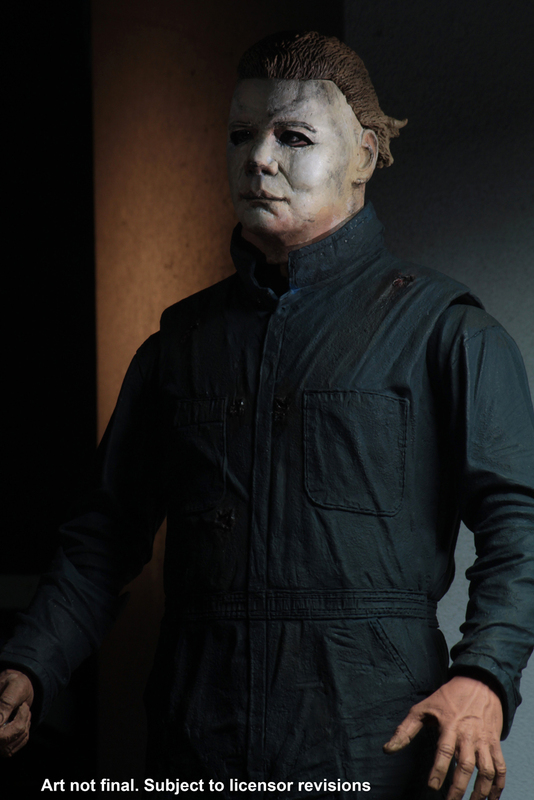 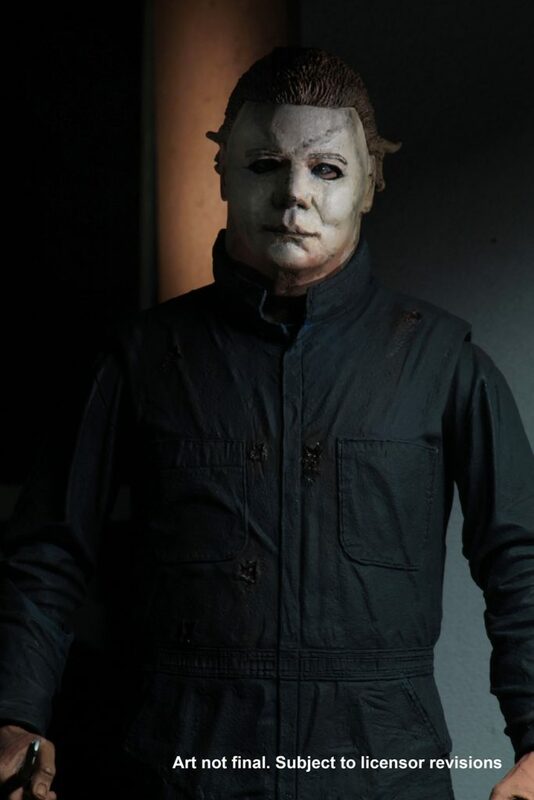 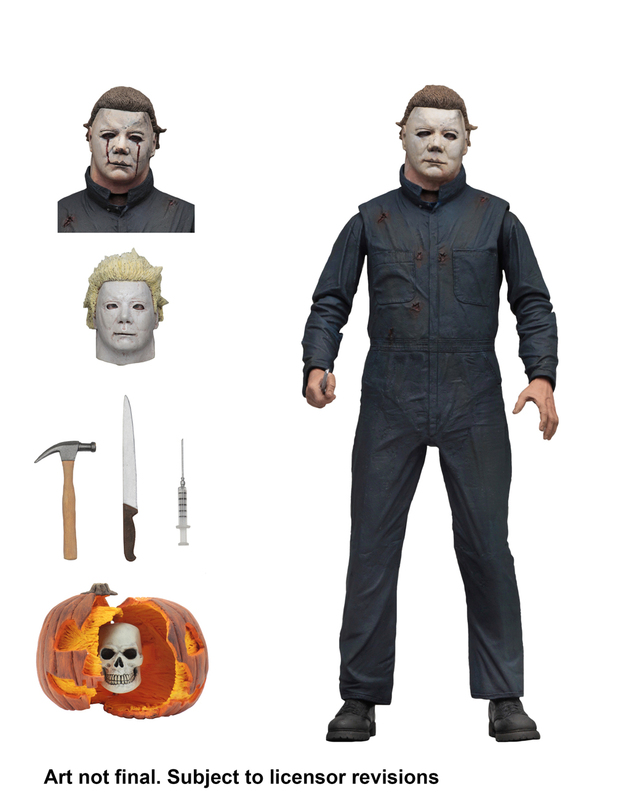 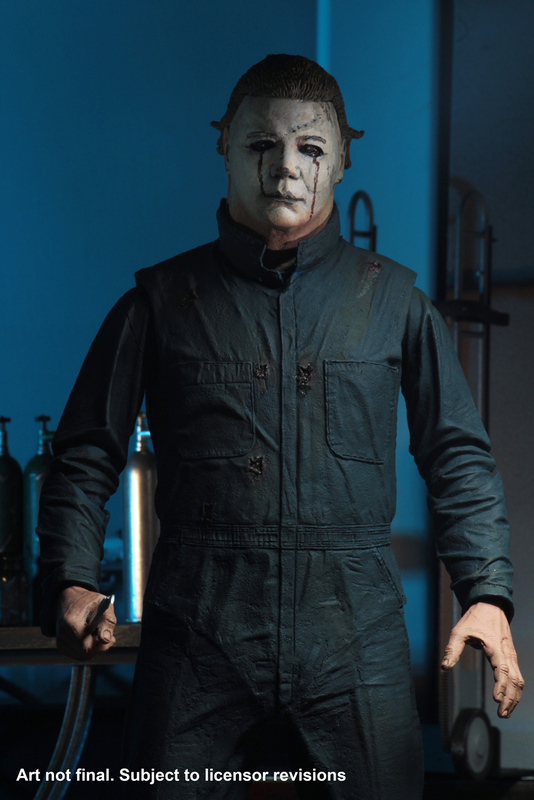 Based on his appearance in 1981’s Halloween 2, Michael stands over 7″ tall and has received the Ultimate treatment, with over 25 points of articulation and tons of accessories. 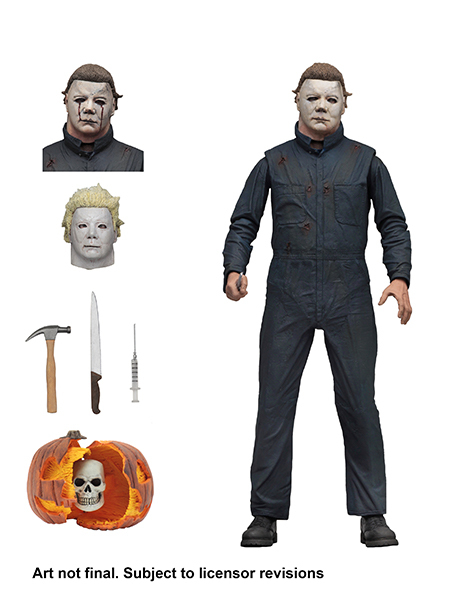 The figure comes with 3 heads, syringe, knife, hammer, and opening jack o’ lantern.